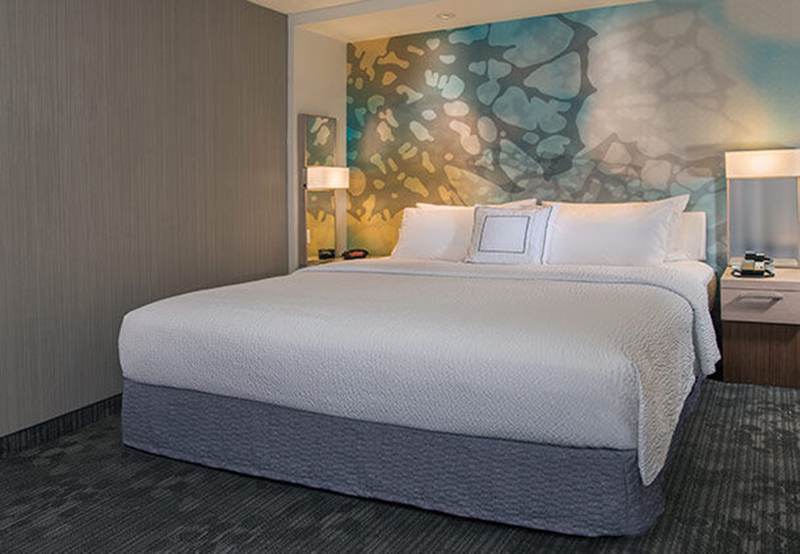 This new hotel right by the beach will appeal to those visiting St. Augustine for business and leisure. The Courtyard Marriott St. Augustine Beach is located just a block away from beautiful St. Augustine Beach. The hotel is convenient to St. Augustine's historic district as well, for those who'd like to do some sightseeing. The hotel offers 203 rooms and 3 guest suites, along with conference facilities, a fitness center, and full amenities for guests. 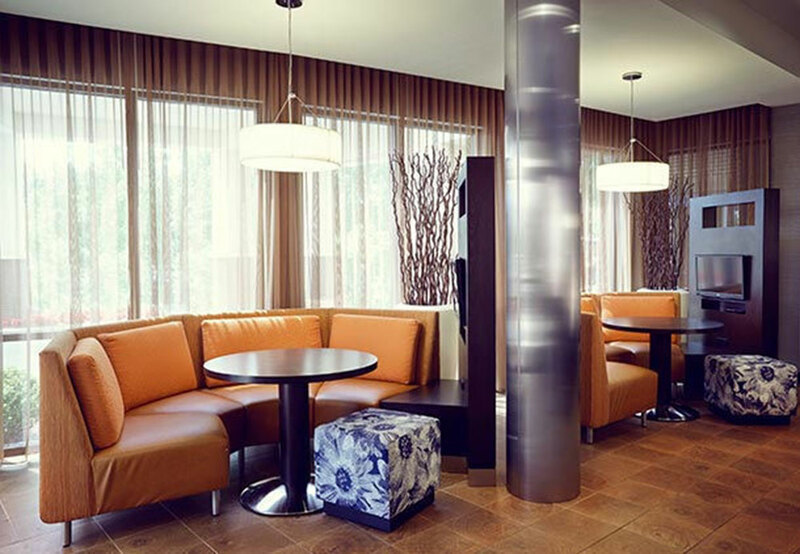 Amenities include free Wi-Fi, mini-fridges, and microwaves, as well as on-site parking, a fitness center, and a pool. 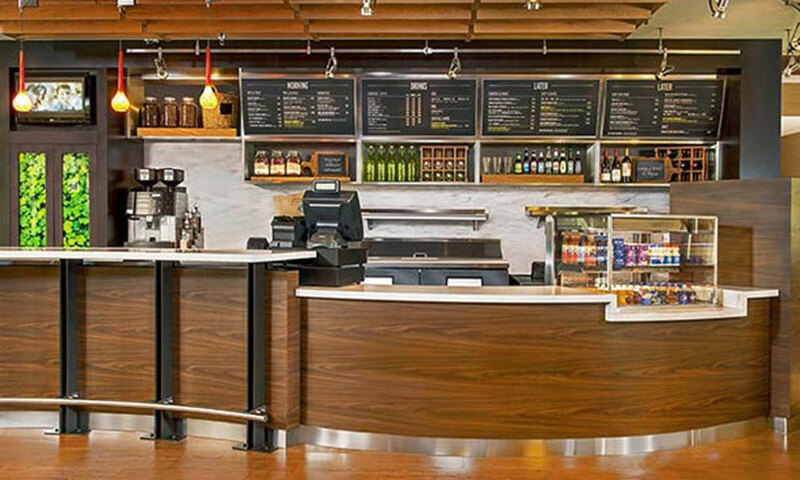 The on-site restaurant, The Bistro, offers healthy and robust options for breakfast and dinner, as well as an evening bar and specialty coffee beverages. In addition, the Courtyard St. Augustine Beach Marriott offers 4,800 square-feet of ballroom space with room for up to 490 people for a reception, meeting, or other event. 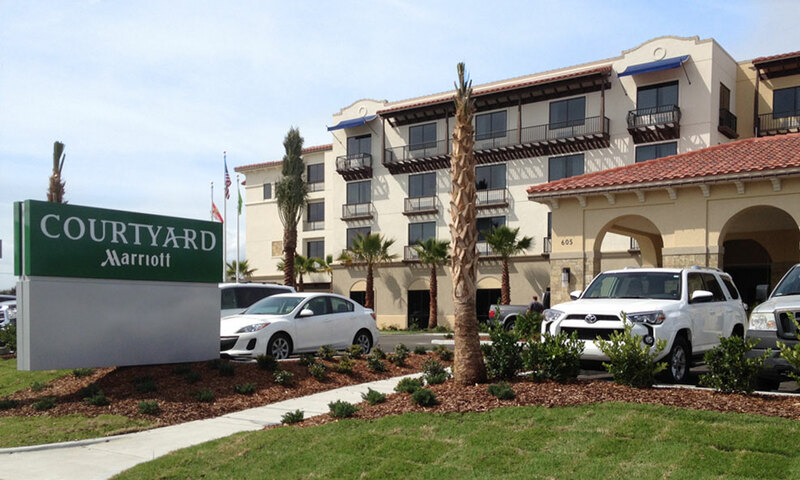 Be the first to Review Courtyard Marriott St. Augustine Beach!